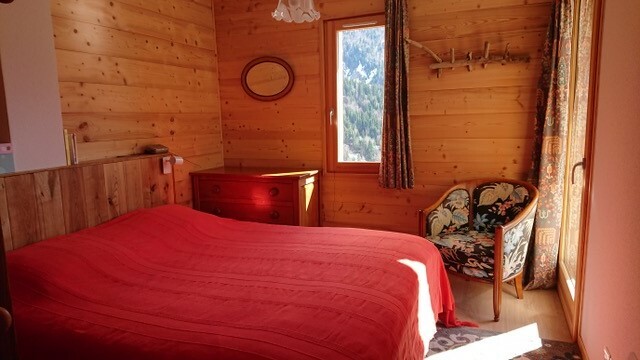 Beautiful furnished apartment in a small quiet residence and close to the ski lifts of the beautiful resort of Vaujany. The shops are accessible by escalators and lifts. 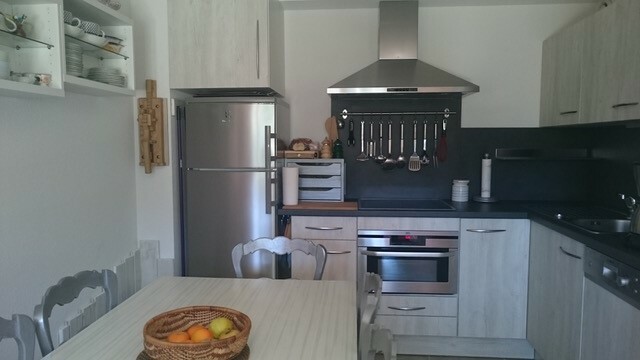 Family apartment recently renovated with a beautiful terrace and a private garden facing south / southeast. Magnificent panoramic view of the beautiful alpine mountains. 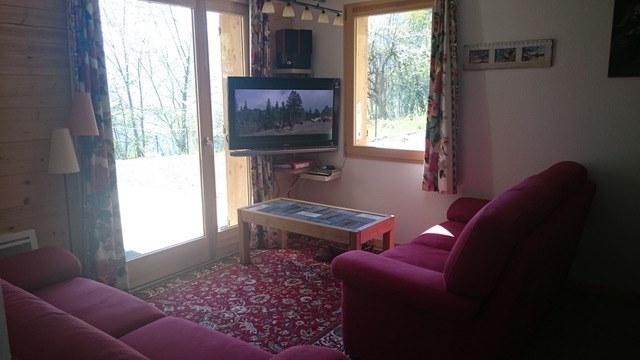 You can find yourself in a large main room with a seating area and a fully equipped kitchen area. 2 bedrooms (the first with 1 double bed the second with 1 double bed and a convertible armchair), a mountain corner with 2 bunk beds and a cot. You can store your bike in summer and your skis in winter in a closed garage with electric shoe dryer. Quick access to the area of Oz Vaujany and Alpe d'Huez by cable car. Nearby you will find many winter and summer leisure facilities to entertain young and old all year long.